CN-COSPAR stands for Chinese National Committee for COSPAR. The name of CN-COSPAR is self-evident that the Chinese national committee works in the framework of COSPAR. The committee on Space Research (COSPAR) was established by the International Council of Scientific Unions (ICSU) in 1958. The ICSU initiative to create COSPAR is to "provide the world scientific community with the means whereby it may exploit the possibilities of satellites and space probes of all kinds for scientific purposes, and exchange the resulting data on a cooperative basis." 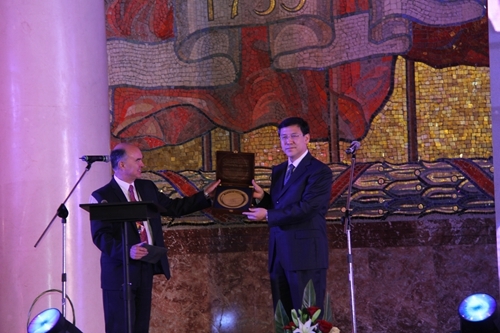 The Current President of COSPAR is Prof. G. F. Bignami and the Vice President of COSPAR is Prof. WU Ji, Director General of National Space Science Center, Chinese Academy of Sciences (NSSC, CAS). 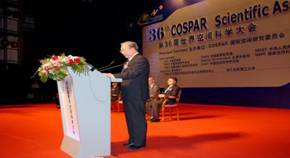 China joined COSPAR on March 1, 1993 and the current President of CNCOSPAR is YIN Hejun, Vice President of CAS. 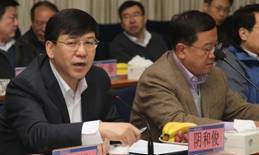 The Secretariat of CNCOSPAR locates in NSSC, CAS and the current Secretary General is Prof. WU Ji. There are 64 CNCOSPAR members who are from the major research institutes and universities in the field of space in China. As the COSPAR Assembly is held on even years, CN-COSPAR hold biennial meetings on odd years to summarize the previous work and organize the preparation work for attending the COSPAR Assembly, including arranging the Space Science Activities in China—National Report, briefing the recent activities of COSPAR etc. 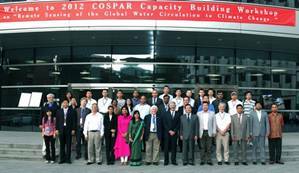 CN-COSPAR has organized the 36th COSPAR Assembly which was held in Beijing, 16-23 July, 2006. CN-COSPAR, with support of NSSC, organizes COSPAR Capacity Building Workshops in the framework of COSPAR. CAS/COSPAR Jeoujang Jaw Award is one of the eight COSPAR awards. 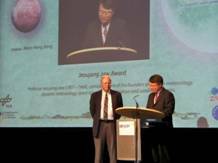 The CAS/COSPAR Jeoujang Jaw Award recognizes scientists who have made distinguished pioneering contributions to promoting space research, establishing new space science research branches and founding new exploration programs. CN-COSPAR Secretariat organizes review meeting by inviting Chinese space experts to select the candidates of CAS/COSPAR Jeoujang Jaw Award. 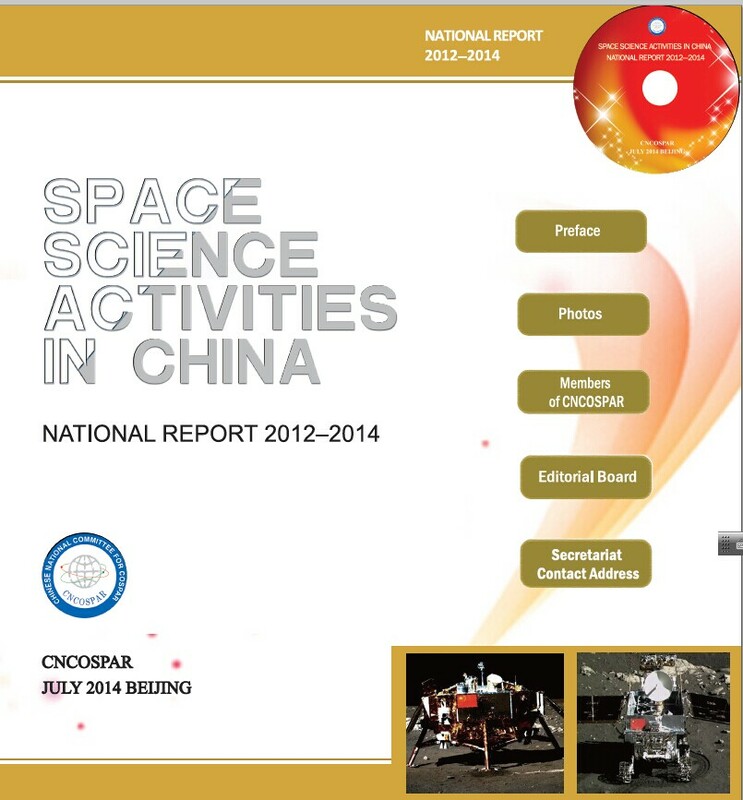 CNCOSPAR is responsible for the publication of the biennial national report of Space Science Activities in China, which encompasses Manned Space Program, Chinese Lunar Exploration Program, Chinese Meridian Project and Chinese Earth Observation Program etc. 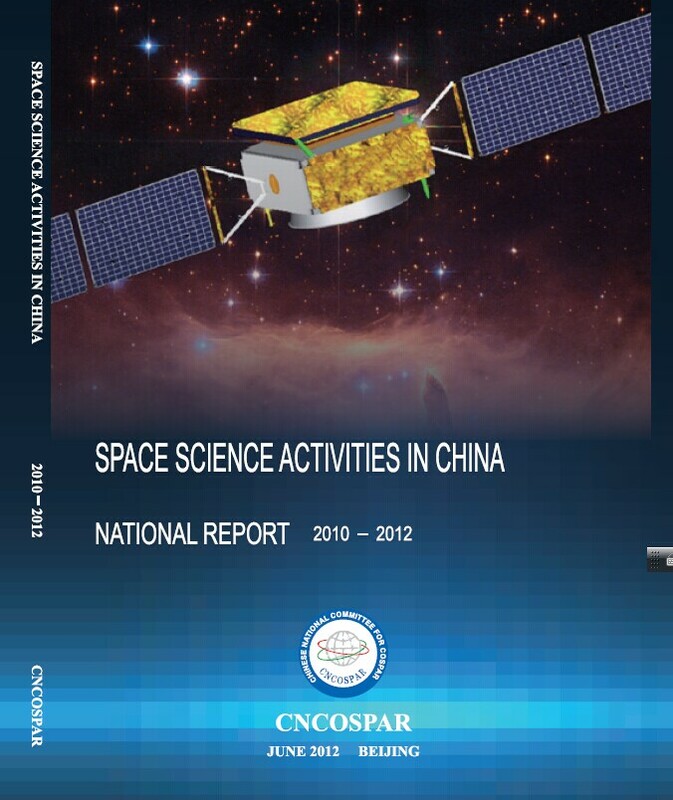 CN-COSPAR also releases annual report to present the activities of CN-COSPAR and feature the major events of the year. JIANG Jingshan; AI Guoxiang; HU Wenrui; WANG Shui; OUYANG Ziyuan; GONG Huixing; LIU Zhenxing; TU Chuanyi; LV Daren; LI Tipei; GU Yidong; WU Yirong; GUO Huadong; XU Ronglan; XIAO Zuo; YUAN Jiajun; WU Yansheng; LI Yinghui; LI Yinghui; WANG Xianmin; WANG Jianyu; WANG Weihua; GAN Weiqun; YAN Yihua; LI Guoping; CHEN Hongbin; YU Yude; CHEN Nuofu; DOU Xiankang; WANG Chi; WANG Jingsong; CAO Jinbin; FANG Guangyou; WANG Shijie; FENG Xueshang; WANG Shijin; DONG Xiaolong; ZHAO Hua; LU Feng; JIANG Luhua; GAO Ming; LONG Mian; SUN Yeqing; CAI Guobiao; LI Ming; ZHANG Bainan; CHAI Chunlin; ZHOU Zhixin; CHANG Jin; FENG Ji; WEI Jianyan; ZHANG Tao; DING Mingde; LI Chunlai; HUANG Maohai; XUE Hongwei; LIU Lin; XU Minqiang; DENG Yulin.